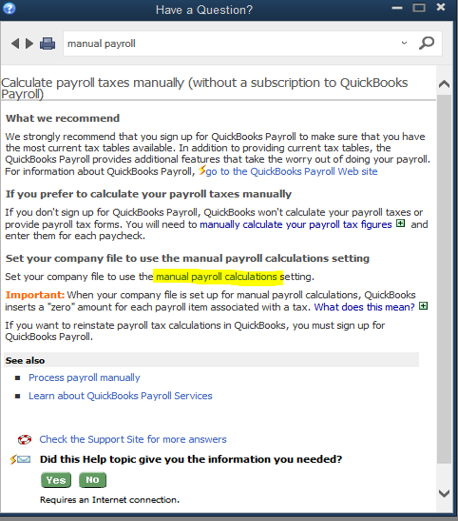 Manual payroll processing can be set up in QuickBooks if you choose not to subscribe to a QuickBooks Payroll service. 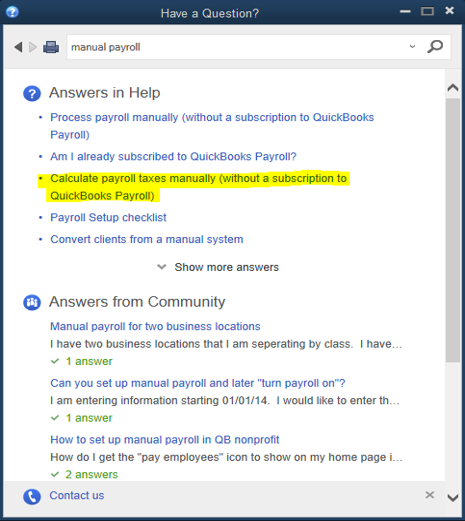 With a few steps, QuickBooks allows you to manually calculate your employees’ payroll. 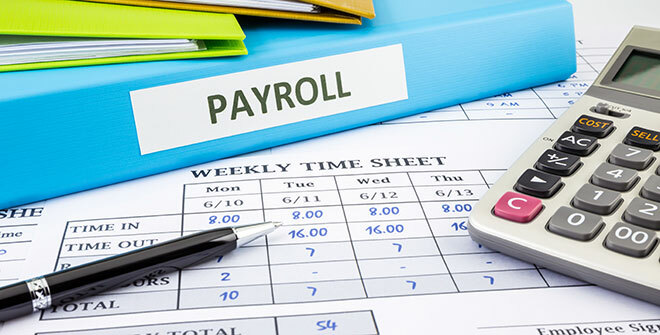 First, make sure payroll is turned on in your Preferences. 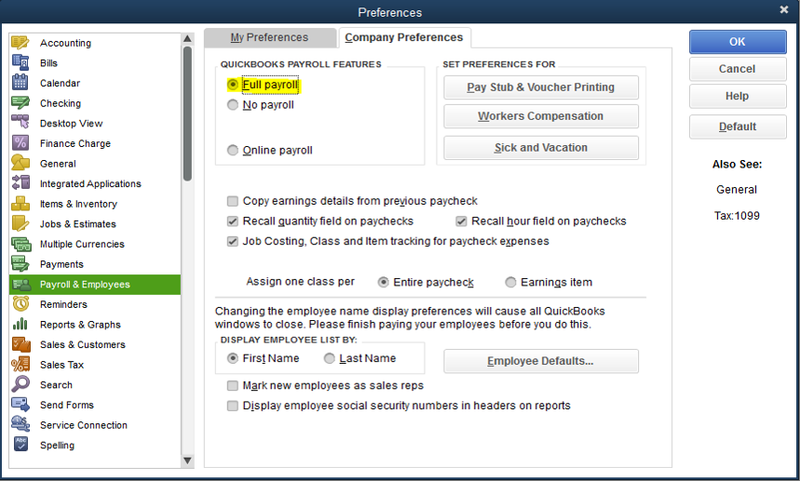 From the Edit menu -> choose Preferences -> scroll to Payroll & Employees -> click on the Company Preferences tab. Select the Full Payroll option. 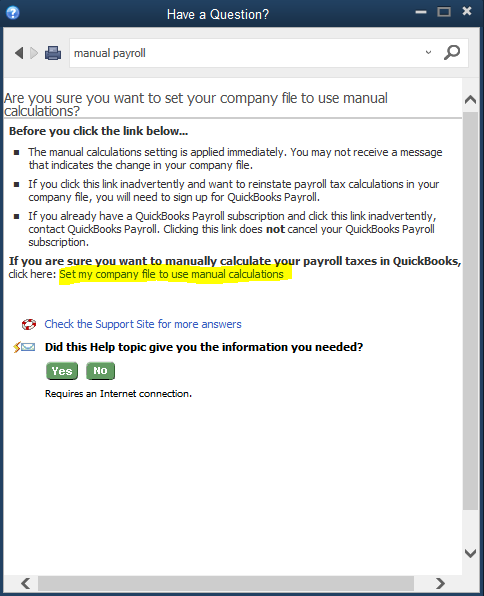 “Calculate payroll taxes manually (without a subscription to QuickBooks payroll)”.